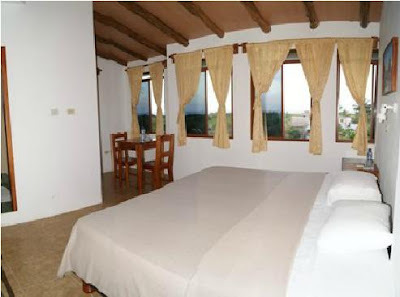 15 rooms, 8 of which have direct view to the sea. All the rooms have air conditioning, hot/ cold water. Buffet-breakfast is included. Internet service on the reception from 7am till 9pm.